The Spanish tennis superstar Rafael Nadal, currently ranked world No. 2, is looking forward to opening his new tennis academy in Halkidiki this April. Halkidiki is a region in northern Greece known for its jutting peninsulas, which feature Mediterranean forests that give way to sandy beaches. The new project of the tennis star will be located at the Sani Resort. A stunning complex “Rafa Nadal Tennis Centre” of more than 400 hectares, will comprise eight clay courts. 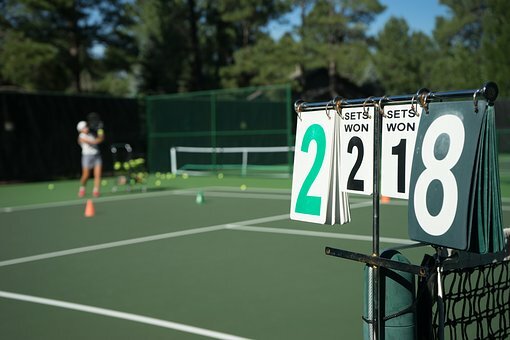 Tennis instruction at the luxurious complex will be available to players of all ages and skill levels. The tennis academy will provide high-quality tennis coaching so that guests and residents of the area can play and take classes as part of various programs which are customized according to each and every player. Set within a beautiful natural landscape, the resort encompasses fragrant pine forests, golden sands and crystal clear waters. The expectation is that this new large-scale investment project will bring many new guests and incomes in Halkidiki.